I took this on Friday so I’ve been a little lazy in getting this posted. My plan was to post this for #floralfriday but hooray laziness. That was sarcasm. Mostly. 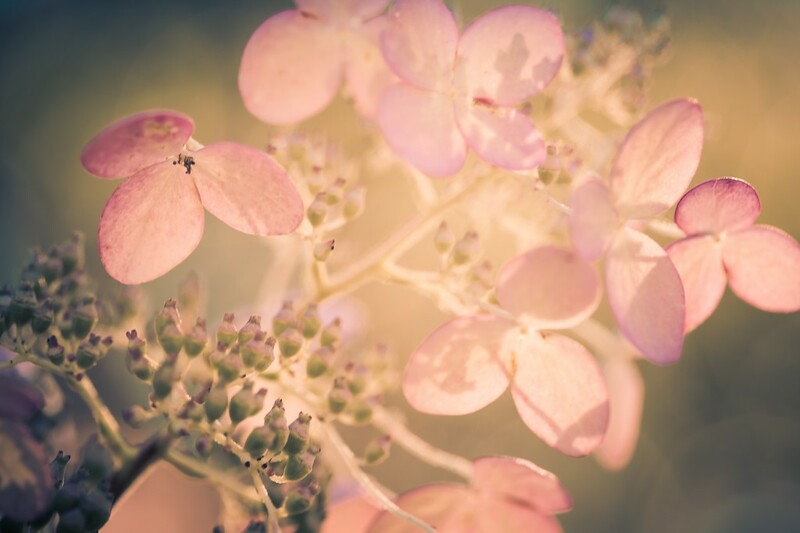 Each season, for the past three seasons anyway, I make a point to photograph my backyard quick fire hydrangea in the early Fall; after its white petals bleed out to soft pinks and purples, but before said petals fall to the ground for winter quarters. This was the product of my annual rendezvous. I’ll miss you flowers. Until next year.